Currently room block at Sheraton is fully committed on 5/19 and 5/20 at this time for the group rate. Please first check your meeting dates to verify that they match the dates you entered. If the block is sold out, please go to The Westin Room block link at www.starwoodmeeting.com/Book/IEEEICC2018Westin for additional Group Rate availability for ICC 2018 or www.sheraton.com/kansascity to book the best available retail rate. Westin is connected by a skylink with only 5 minutes walk from the main conference venue. You might want to make your hotel reservation/travel plan accordingly. Westin Kansas City is another option for conference attendees. ALL Committee Meetings and the Awards Luncheon will be held at the Westin. Less than a mile from Union Station, the hotel is attached to the Hallmark Crown Center and is 2.7 miles from the restaurants of Southwest Boulevard. NOTE: A deposit of one-night is required from the hotel in advance of your stay. 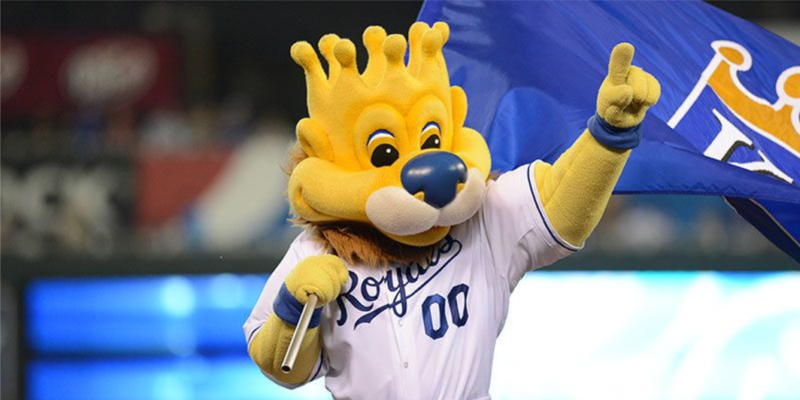 For more information, please visit http://www.westincrowncenterkansascity.com. 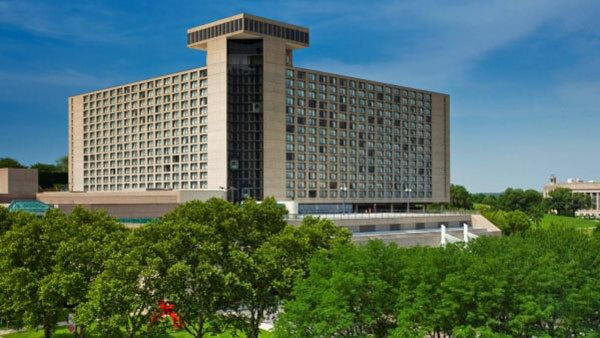 Sheraton Kansas City Hotel will serve as the conference headquarters hotel, and it located in the heart of the Crown Center complex. All Workshops, Tutorials, Symposiums within the Technical Program, Keynotes, Exhibits, Registration, and all Industry Sessions will be held at the Sheraton. 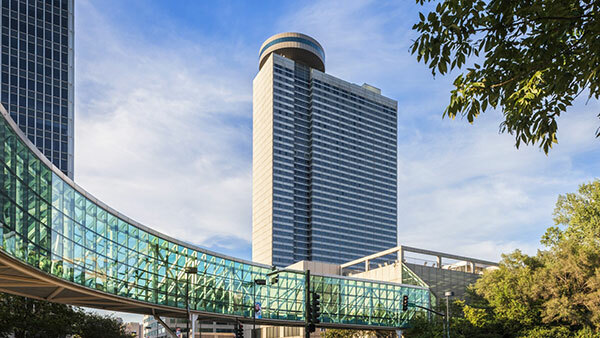 The skywalk connects the hotel to the Crown Center shopping, dining and entertainment destinations like the SEA LIFE Kansas City Aquarium and LEGOLAND® Discovery Center. The hotel provides free shuttles to corporations and attractions in the Power & Light and Freight Districts. For more information about the conference hotel, please visit http://www.sheratonkansascityhotel.com. Both hotels are located approximately 35 miles from the airport. Passed in 2005 by Congress, the Real ID Act is intended to make government-issued identifications more secure. Some states have not yet implemented the requirements of Real ID and have received extensions from the Department of Homeland Security. Currently, 11 states and territories (Illinois, Louisiana, Michigan, Missouri, New York, Rhode Island, Puerto Rico, Guam, American Samoa, the U.S. Virgin Islands, and the Northern Mariana Islands) have neither complied nor have they been granted further extensions. This means that on January 22, 2018 travelers boarding a flight from these states and territories will not be allowed to use their driver’s license as proof of identify, unless their state receives another extension from the Secretary of Homeland Security. Reservations are not required from the airport, but are recommended for return trips. For more information about Kansas City, please visit https://www.visitkc.com.